Do you have a Minnie Mouse fan in your house? I do! I have a few of them! We were very excited about Minnie’s Winter Bow Show coming out on DVD! This one is fun! Each DVD Comes With A FREE Pink Minnie Hair Bow, Three Additional Episodes, PLUS Ten Minnie’s Bow-Toons Shorts! In this DVD, Minnie, Millie, and Melody go on a wild winter wonderland adventure to the Clubhouse North Pole after the glove balloon that they have all stepped into accidentally takes off! A Go-Bow-Buggy provided by Snow Fairy Clarabelle, helps them get back in time to finish getting ready for the Winter Bow Show! You can pick up Minnie’s Winter Bow Show on Amazon for just $12.96. 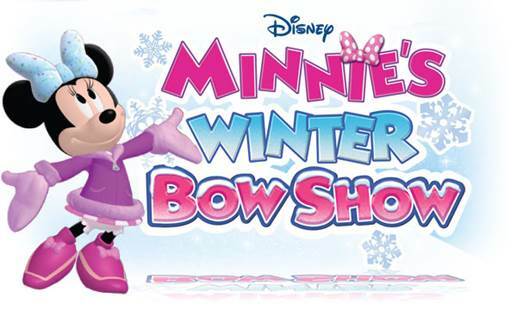 Save $6 off Minnie’s Winter Bow Show with this printable coupon. Win your own copy of Minnie’s Winter Bow Show. 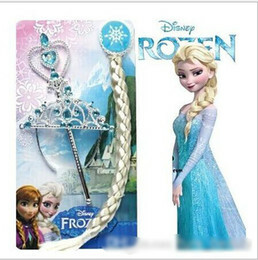 Leave a comment on this blog post telling me which Disney character is your favorite…and why! 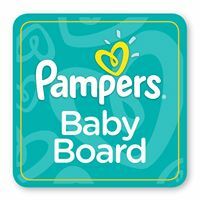 For an extra entry, share this post on FB or Twitter and leave a link to your share in the comments of this post. Giveaway ends on 12/2 at 5PM CST. Minnie Mouse- always down to earth and positive. My 18 mo daughter loves her too!! Belle has always been my favorite. She’s smart and stands up for what she believes in. Plus, she lives in a French town! Minnie Mouse is my favorite currently because my 2 year old is in love with her and we watch Mickey Mouse Club house every single day!!! Mickey is my favorite! Thanks for the great giveaway!